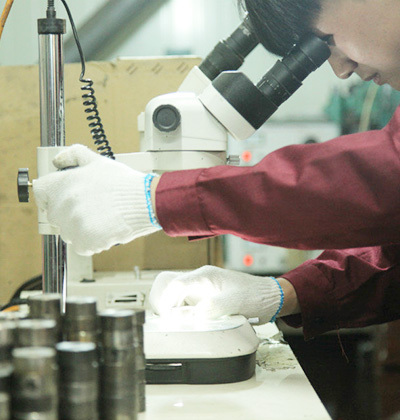 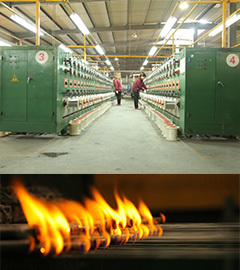 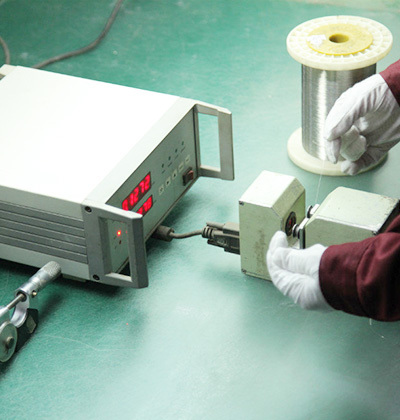 Yuze Stainless Steel Wire Production line includes Wire Drawing and Annealing in House; with Japan technology and equipment ,which is the leading production line in stainless steel wire industry. 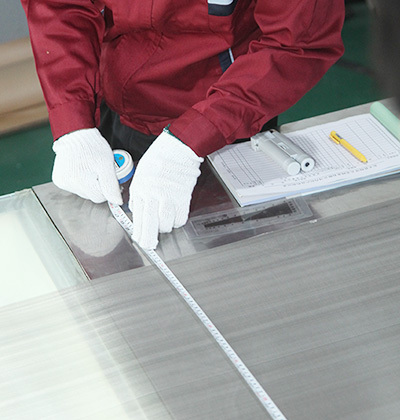 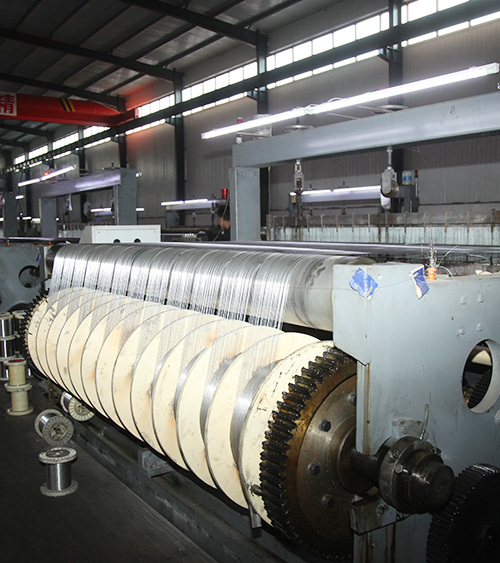 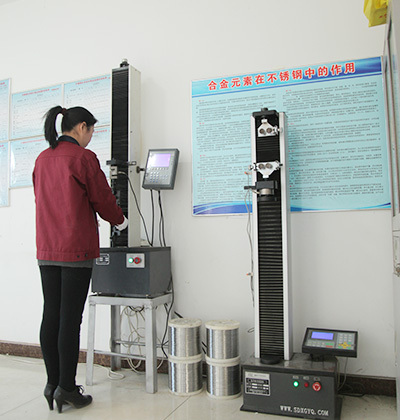 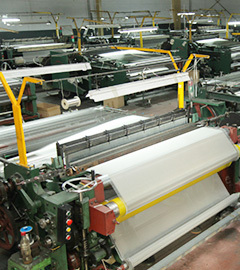 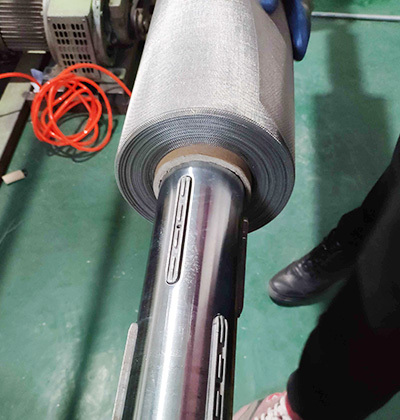 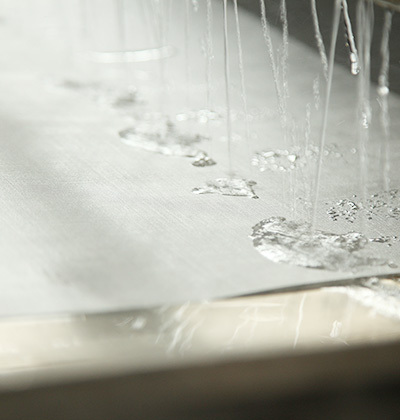 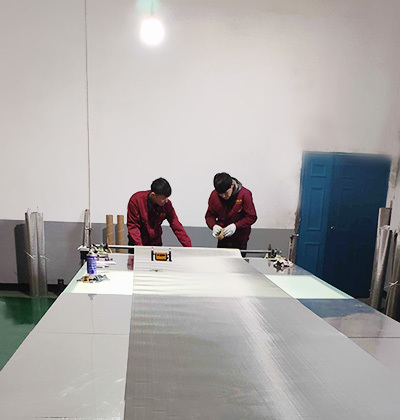 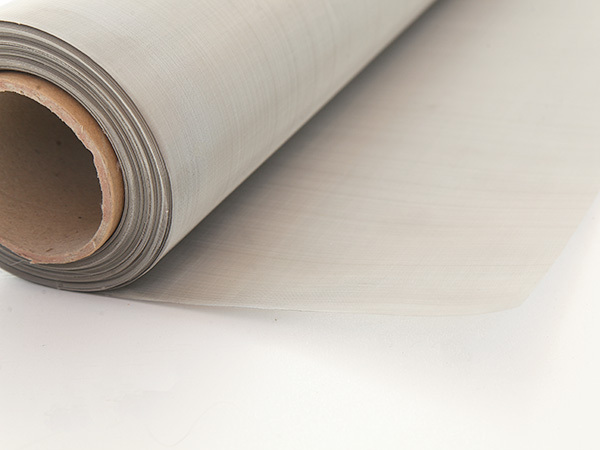 Yuze stainless steel woven mesh workshops has its unique advanges,endless mesh rolling machines could make infinite length and heavy duty equipments with max 2.5m could produce mesh with flat surface and even aperature. 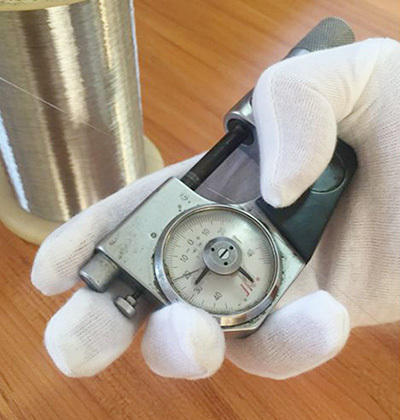 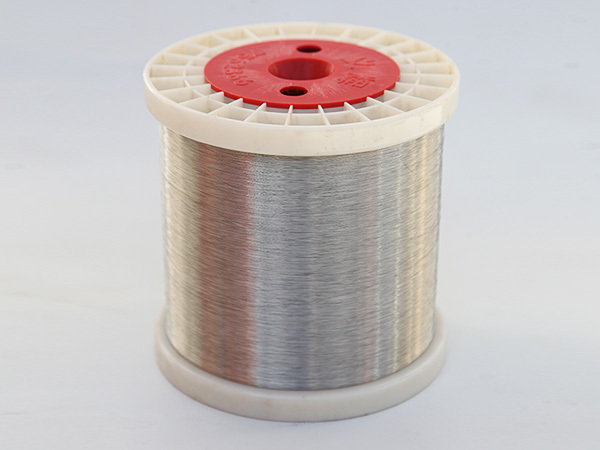 our company as a Stainless Steel Wire Suppliers ,provide Straight Stainless Steel Wire,if you need that pls contact us. 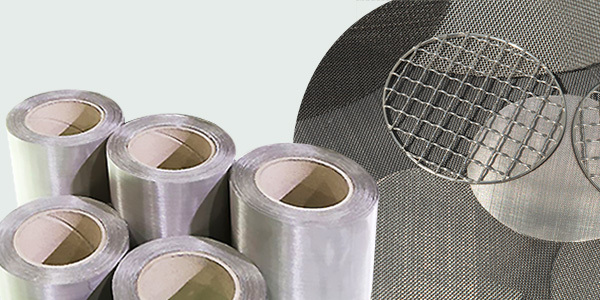 our company provide Stainless Steel Woven Wire Mesh and Stainless Steel Wire Mesh For Sale,if you need that pls contact us. 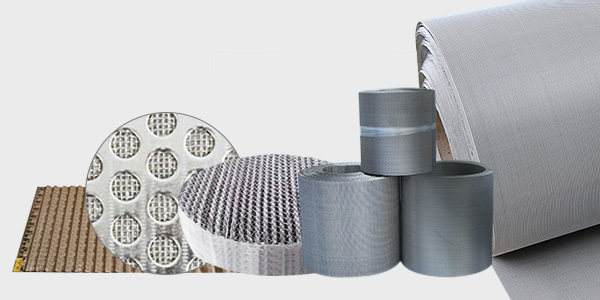 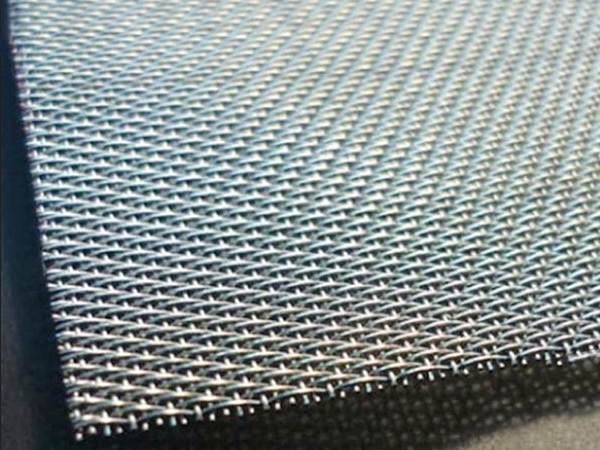 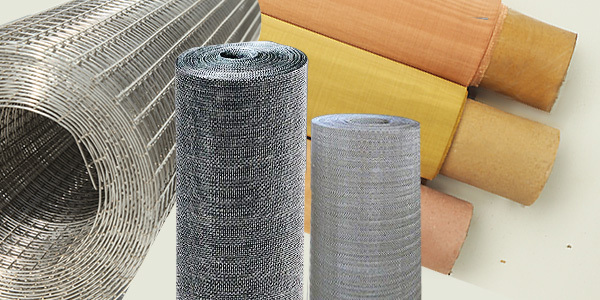 our company as a Alloy Woven Mesh Supplier and Alloy Woven Mesh Manufacturer ,if you need that pls contact us. 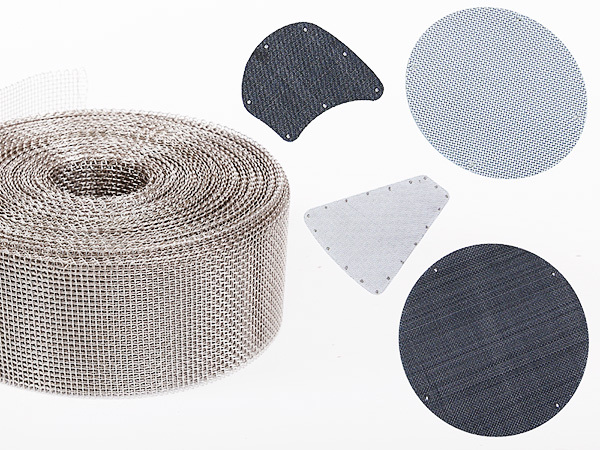 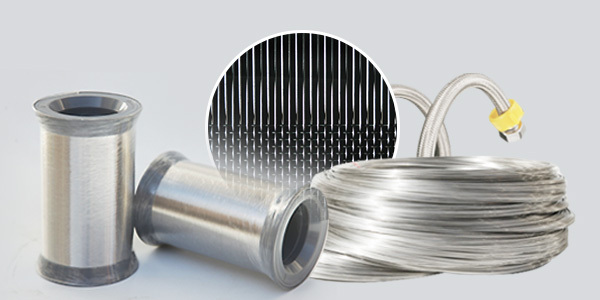 Yuze could offer Mesh Further Fabricated items ,like the mesh slit;mesh discs further fabricated screen tube, rimmed filters, with normal or individual request also can be available;Alloy: stainless steel 304,304L,316,316L,317L,904L &Monel,Hastelloy etc;plain steel ,galvanzied steel, brass,etc. 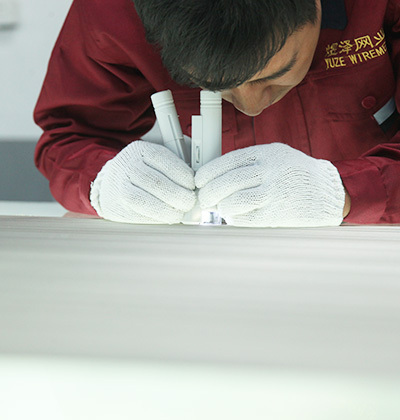 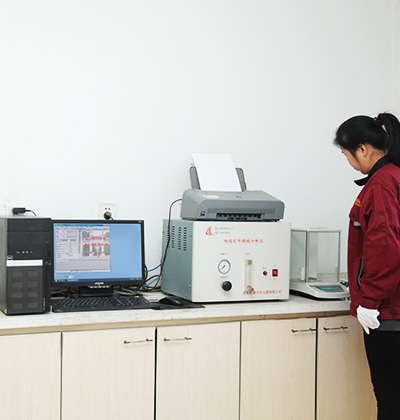 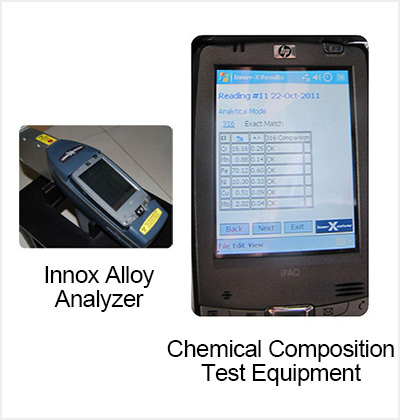 Yuze achieved ISO quality system: GB/T19001-2016 /ISO9001:2015 which is the main basis of procurement activities , manufacturing process and quality controlling.